by Kenan · 30. Septembra 2018. 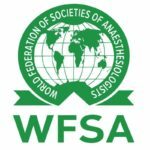 As well as highlighting the importance of workforce and medicines, the International Standards also highlight how important adequate facilities and equipment are to providing safe anaesthesia care. Also starting this year the WFSA is part of the *World Restart a Heart Day campaign* to raise awareness of the importance of CPR. 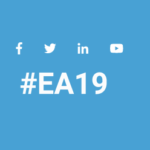 World Restart a Heart Day, also on 16th October, is a global initiative to raise awareness about the importance of bystander CPR and to increase bystander CPR rates worldwide. 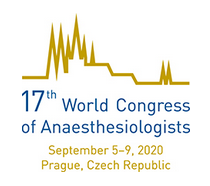 Join together with thousands of anaesthesiologists and other anaesthesia providers around the world to show your support! 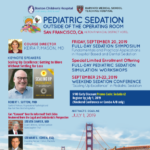 Please share this message widely with colleagues. 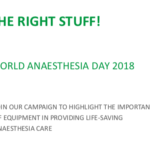 World Anaesthesia Day is a celebration of the specialty so we look forward to your participation, to seeing your photos and to highlighting your amazing work across social media, WFSA newsletters and the website.